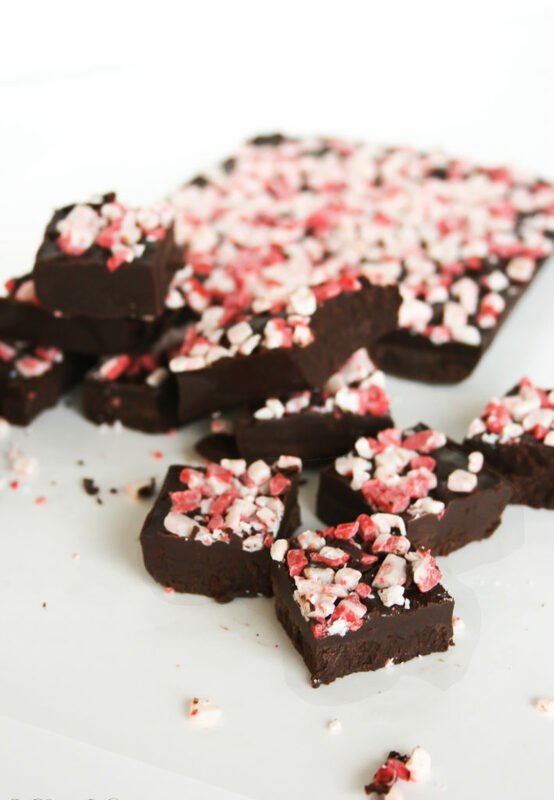 A lightened up recipe for chocolate peppermint fudge that is vegan and gluten free! 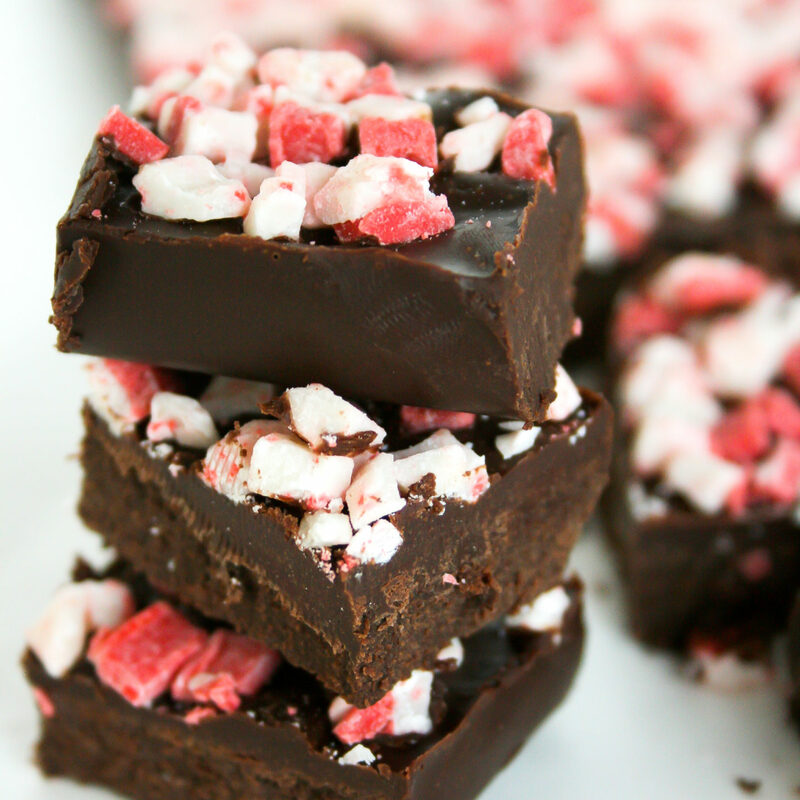 I loooove a recipe that as easy to make as it is delicious – and this fudge is just that. 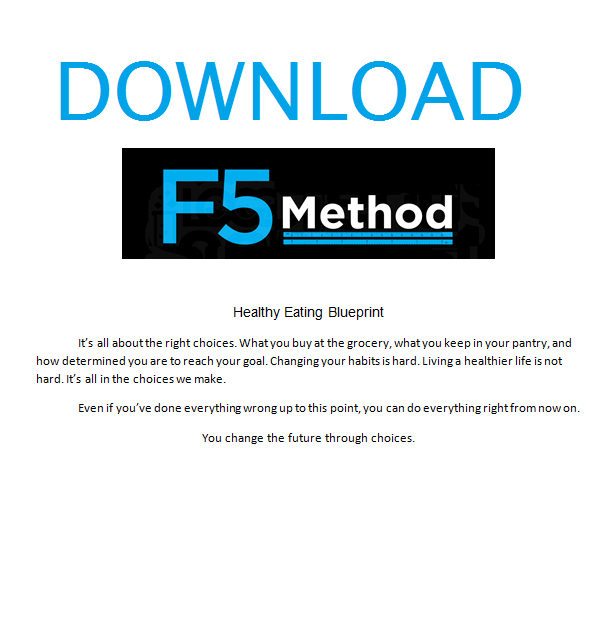 It takes minimal effort, a blender, and just a few minutes of your time! 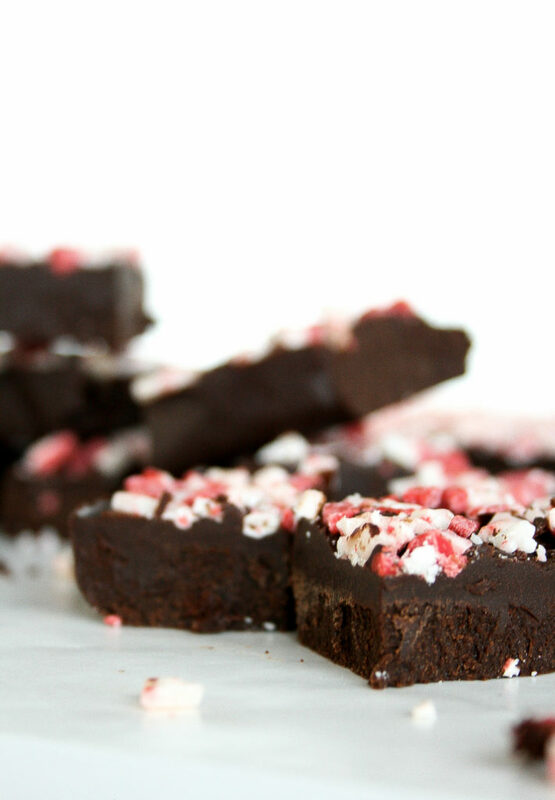 This fudge is safe for those with food allergies or special diets as it is vegan, gluten free, and dairy free. It is also perfect to take to holiday pitch ins and will give you peace of mind knowing that everyone has a treat they can enjoy! 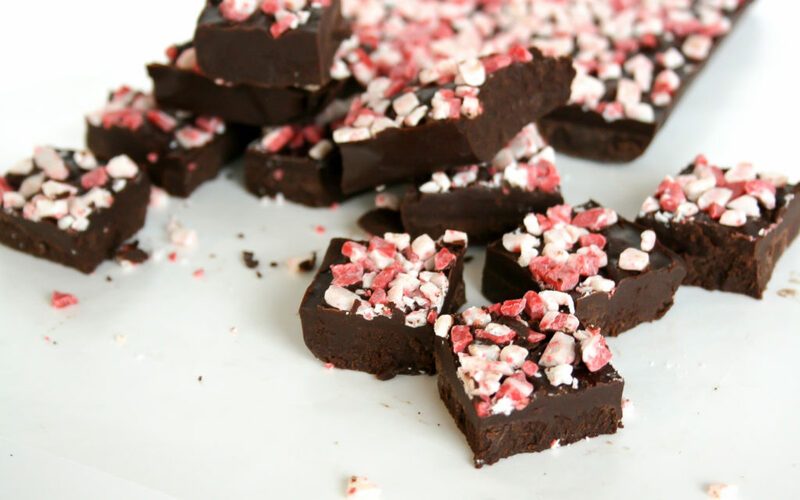 So put on the Christmas jams, pull out your blender, and whip up a batch of this chocolate peppermint goodness!! 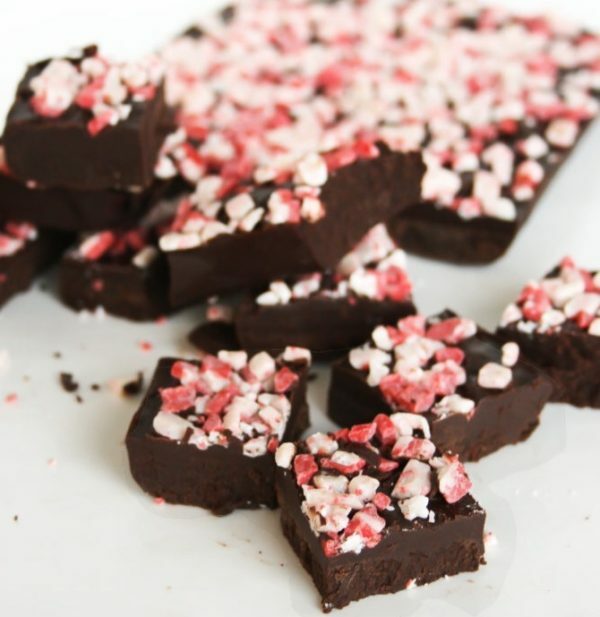 Place coconut oil, honey, cocoa powder, and peppermint extract in blender. Blend on high until combined well. Pour mixture into loaf pan and place in freezer for about minutes until it is cooled, but still soft to the touch. 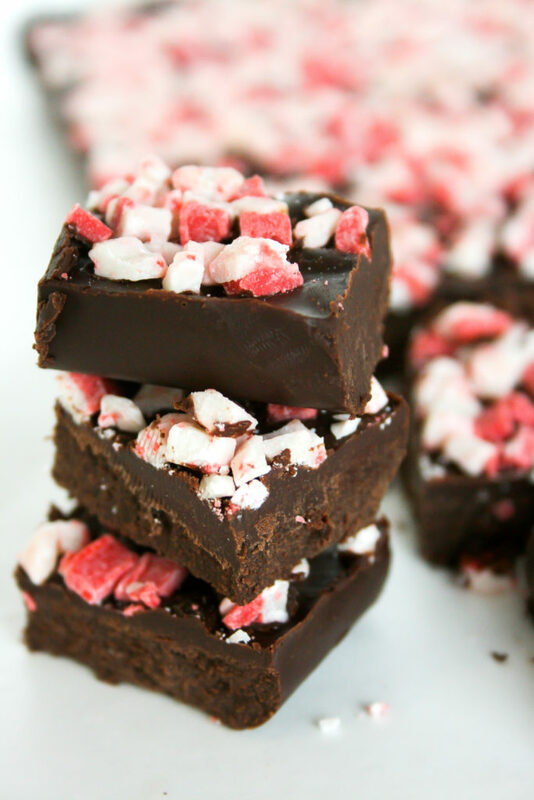 Press Andes Peppermint Crunch baking chips into the top of the fudge. Chill in fridge until set the rest of the way. Slice and serve. Keep refrigerated.